4 years of Community Kitchens offered twice weekly for seniors/Indigenous elders and for adults with mental disability or mental health needs. GBBR has created the Grown by the Bay local food guide. Available through a Google map (below) or in downloadable PDF print, this guide lists regional producers, their availability, as well as a number of other useful local food resources. Supporting local food keeps production close to those who consume it. Feeding a community this way supports economic, community, environmental, and nutritional well-being. If you grow or harvest food in this area and wish to be added to our list, please email education @ gbbr.ca with your information. Thank you for connecting people to locally grown food!  The Georgian Bay Biosphere Reserve is situated within Anishinaabek territory. Indigenous peoples have an inherent right to hunt, fish, and harvest plants, berries, wild rice and other foods. Maintaining cultural relationships with the plants, animals, air, water and land are inherently connected to natural law and Indigenous food sovereignty. 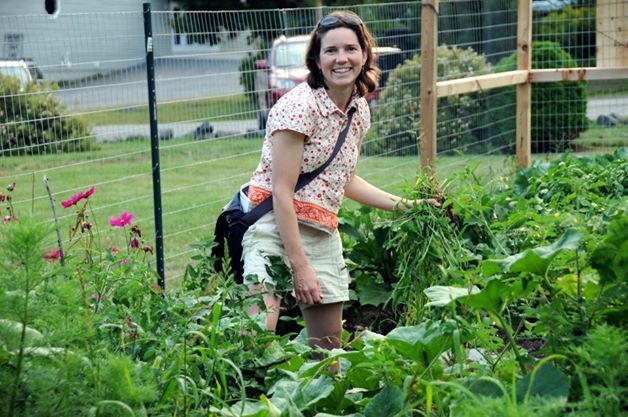 The Parry Sound & Area Food Collaborative is a group of volunteers and organizations dedicated to a sustainable, local food system with equal access to nutritious, safe food. A food charter builds on a community’s collective voice and values which support a local food system. Created in 2015, the food charter offers a guide for shaping policy and projects. Whether you’re an eater, grower, school, policy maker, workplace or institution, you can use these toolkits to put the principles of the food charter into practice to make a difference! The Food Access Guide is updated multiple times each year and includes programs from several organizations. It contains local information on community kitchens, meal programs, food banks, community gardens, student nutrition programs and good food boxes. 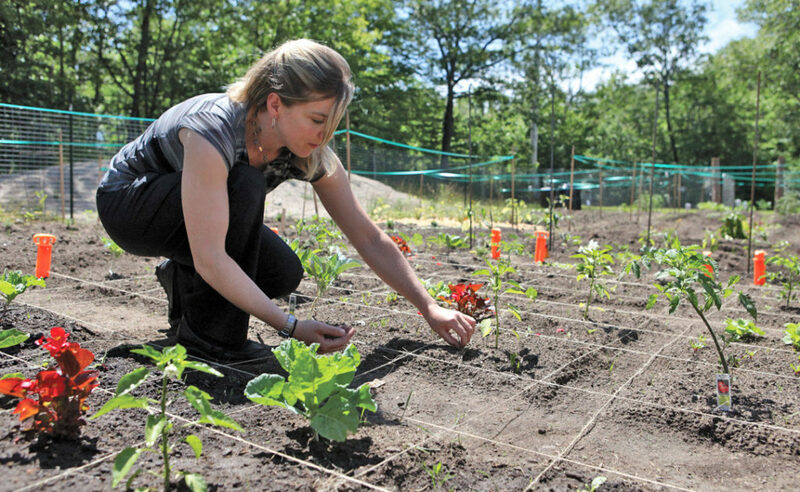 Learn where Parry Sound’s Community Gardens are located and how to apply for a plot. There is no cost and 10% of your produce goes to local food banks.